As it’s Christmastime, I always like to look back on my year. We’ve all seen the Facebook video “My Year in Review” but I think that kitschy, so I did it in the privacy of my own public blog like a normal person. This year has been crazy. 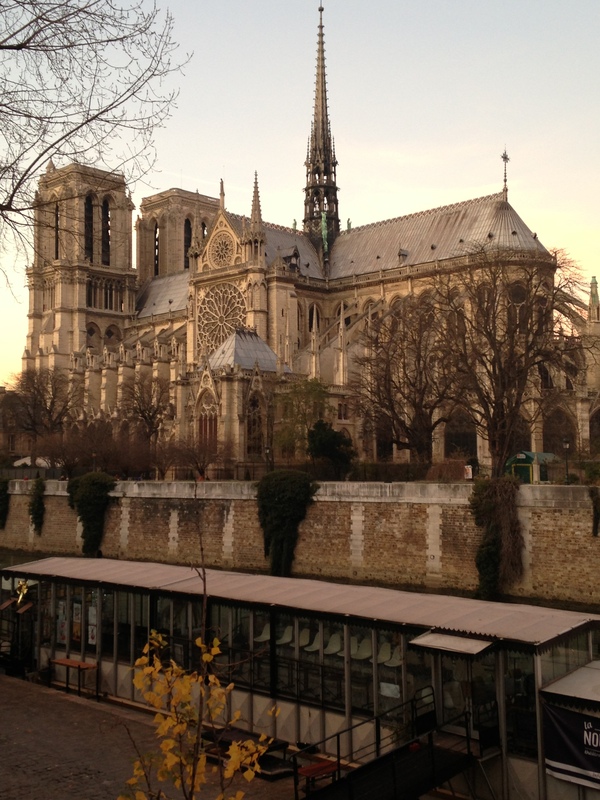 I left France, from a sunshine-filled Provencal semester, spent the holidays in Florida, went to my college for the first time, suffered through the New England winter, got to know my roommate Abby, went home, had the most amazing experience in Haiti teaching my favorite people in the world, went back to college, and now it’s my last full year of college, as I prepare myself for Hong Kong in the summer, and going to Ireland…tomorrow. It was a full, beautiful, blessed yet tumultuous year. This is what was happening in December last year; I can’t wait to see what is ahead in the next! Thanks for sticking with me, darling readers! Have a lovely Christmas! 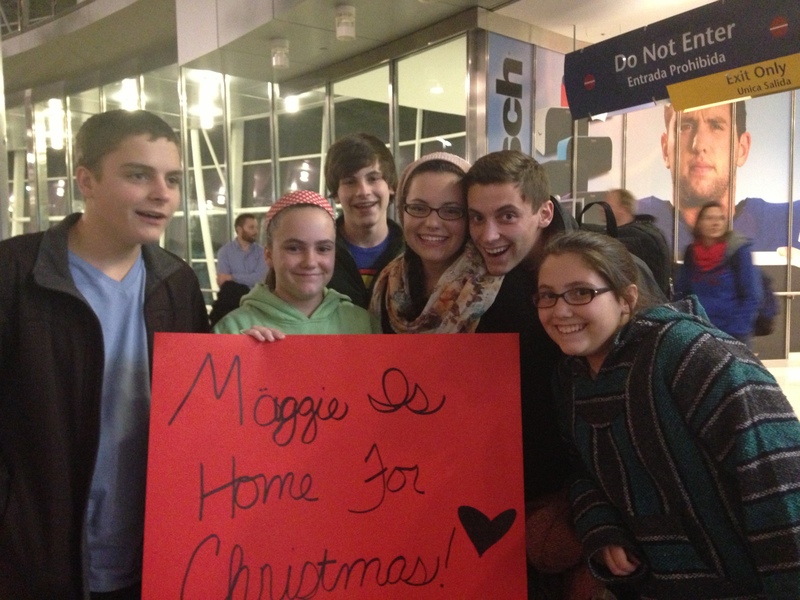 A warm and lovely homecoming. Love that Aidan face. 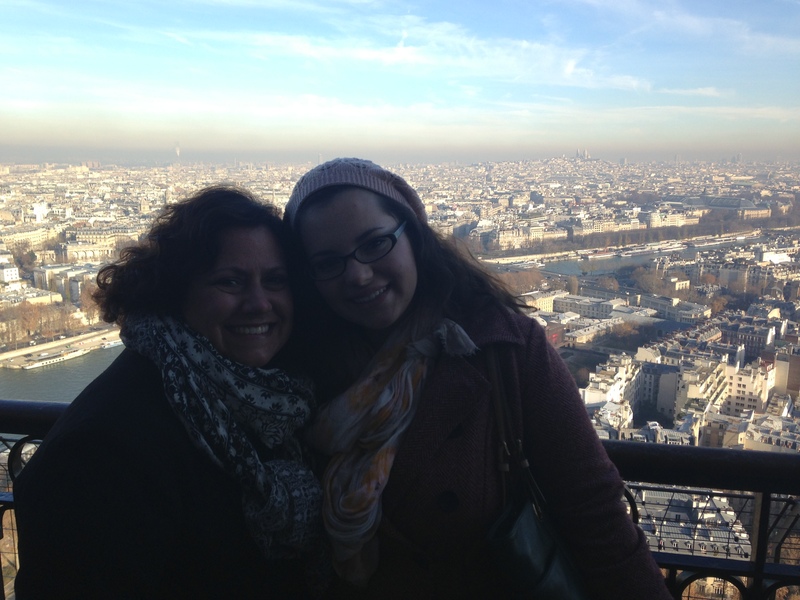 Mom and I went to Paris and took the best IPhone picture ever. 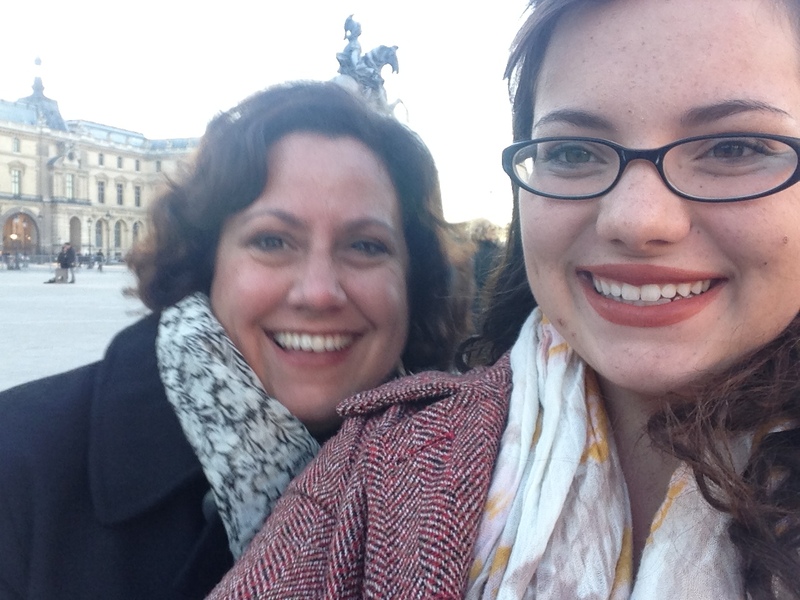 Selfies in front of the Louvre were fun times. 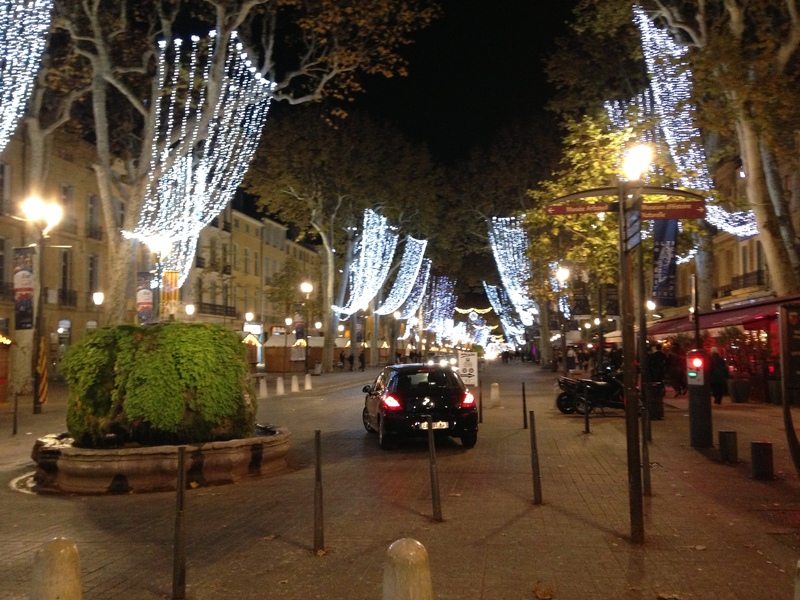 This is the Cours Mirabeau in Aix-en-Provence, a road that I walked everyday. It was transformed in December to this magical lane. 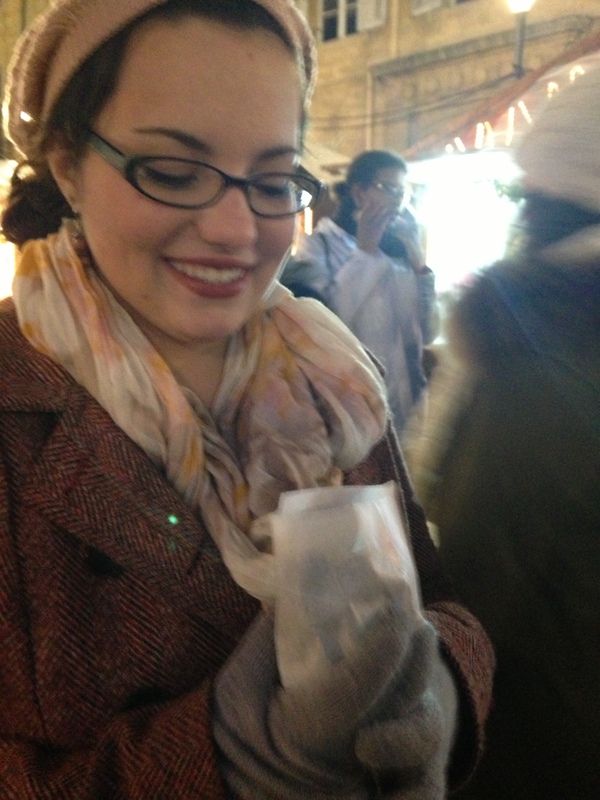 The joy of roasted chestnuts. 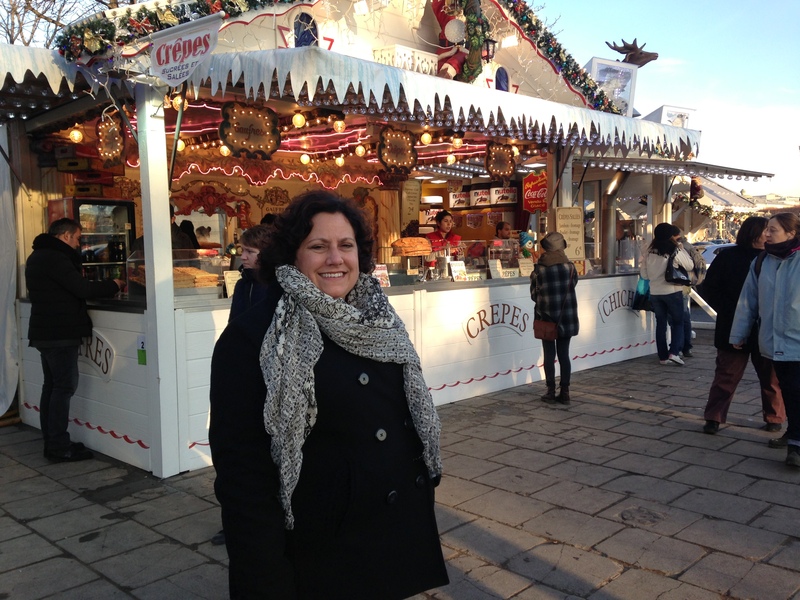 They were sold everywhere in Aix. Selfie on the Eiffel Tower.